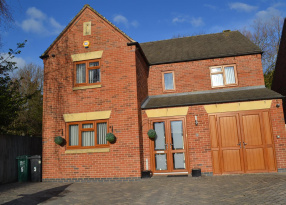 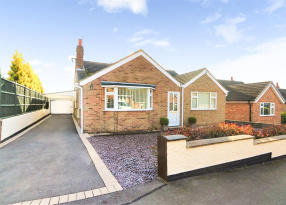 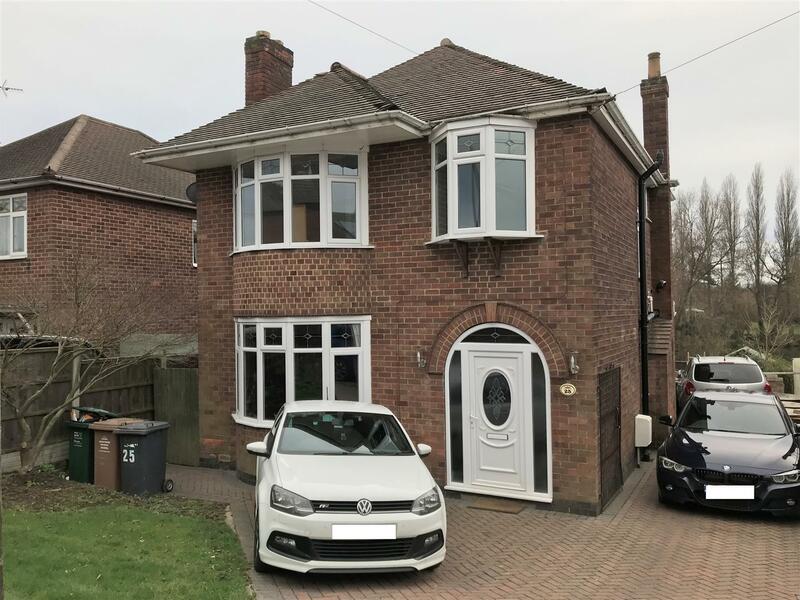 Eureka Road is a popular and well established, non-state residential area within walking distance of Swadlincote town centre and a wide range of amenities including a retail park, restaurants, schools and leisure facilities. 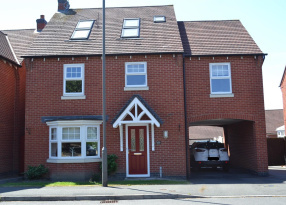 The main entrance to the property is to the front, with a door leading into the entrance hallway with stairs off to the first floor, an under stairs w/c and doors to the ground floor accommodation. 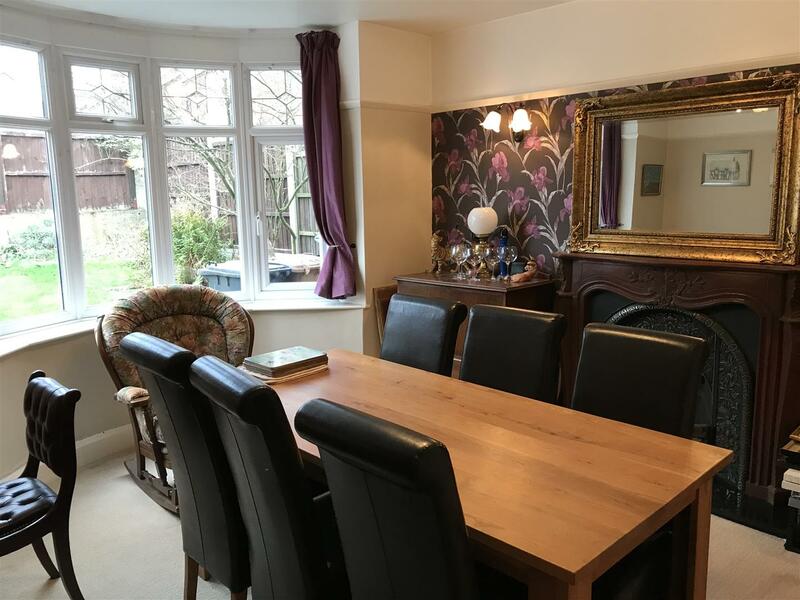 To the front is the dining room, with a large box bay window and an open fire with surround. 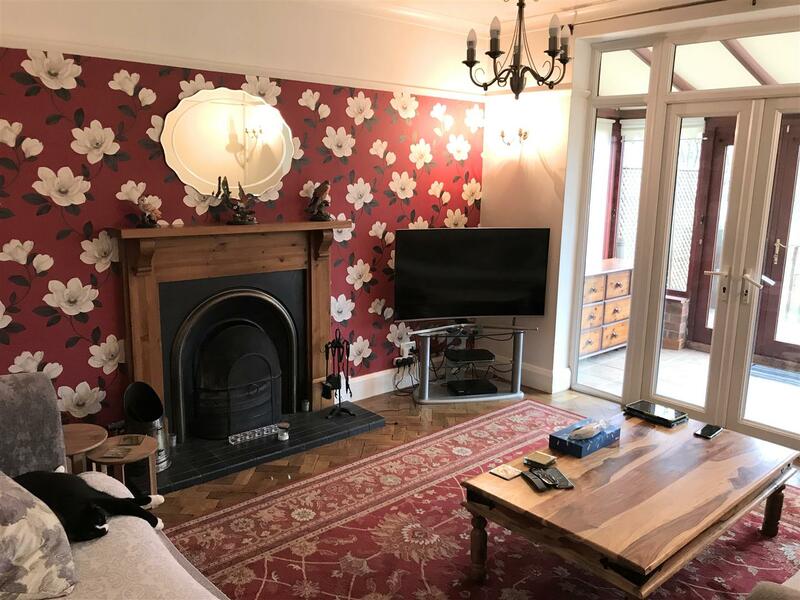 Along the hall is the lounge at the rear again with a fire place with a wooden surround and feature parquet flooring with French doors which open on to the wood frame conservatory. 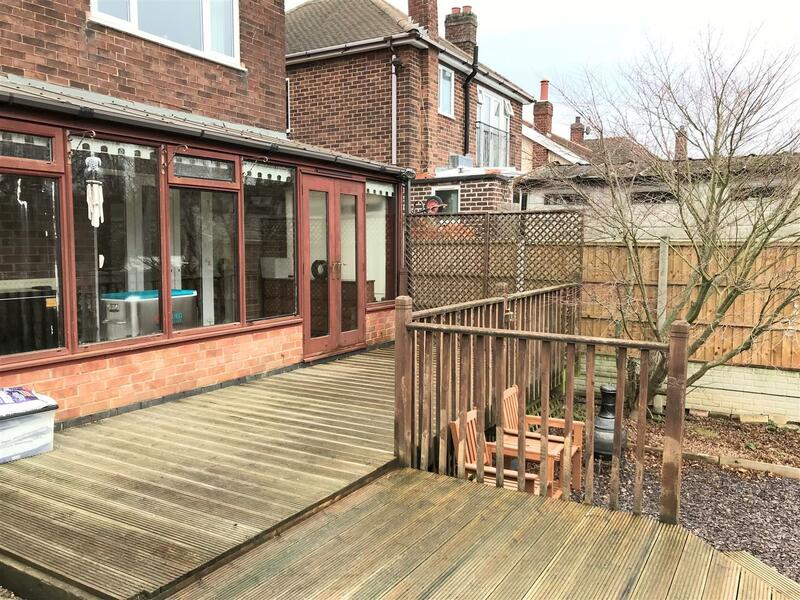 The conservatory has a tiled floor, along with heating, and Double doors off to the garden along with a side door to the driveway. 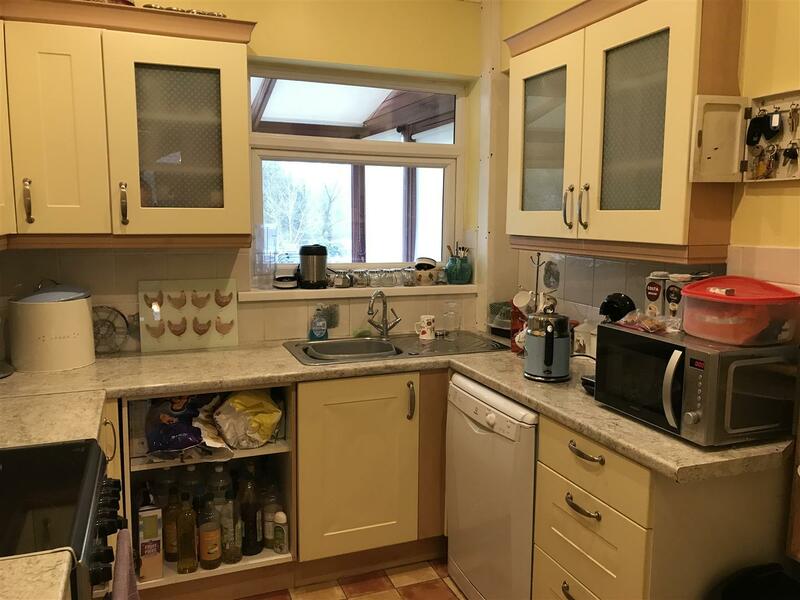 To the end of the hall is the kitchen with cream wall and base units and appliance spaces. 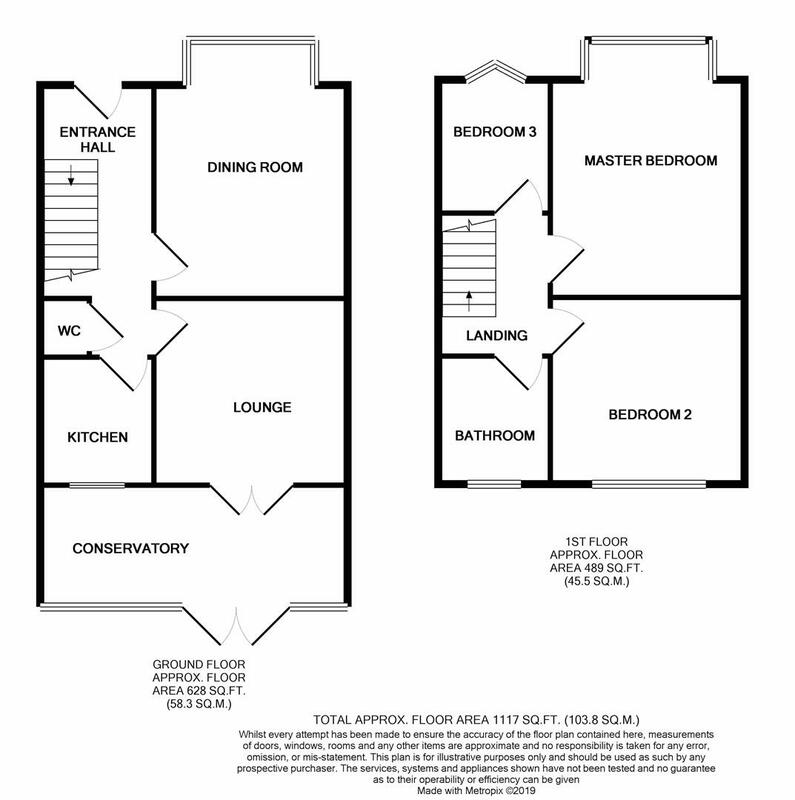 To the first floor, the master bedroom is a generously sized double with a large box bay window to the front and has built in wardrobes. 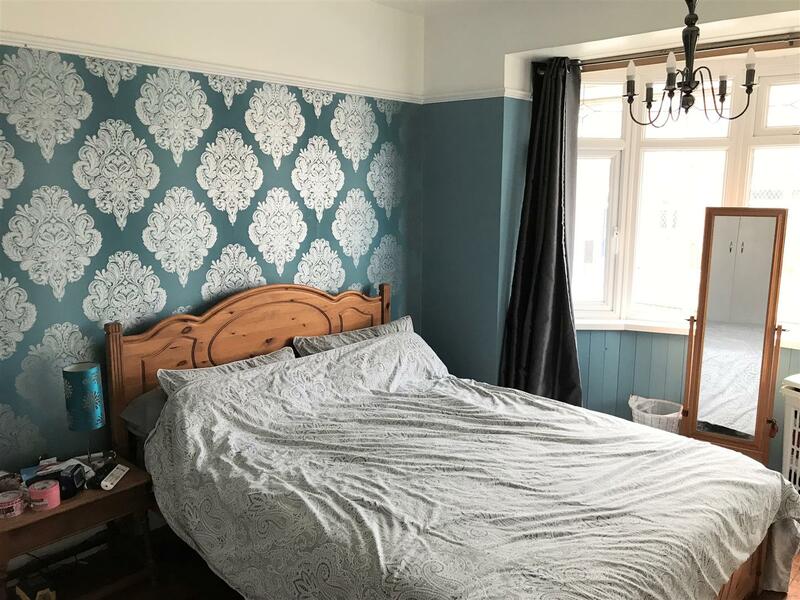 Bedroom two is also a double, located to the rear also with built in wardrobes. 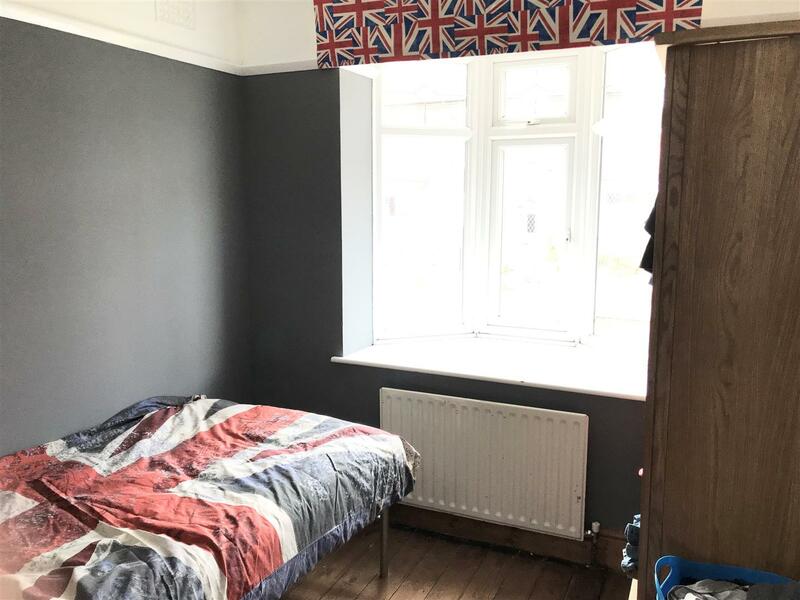 Bedroom Three is a single located to the front of the house with a bay window. 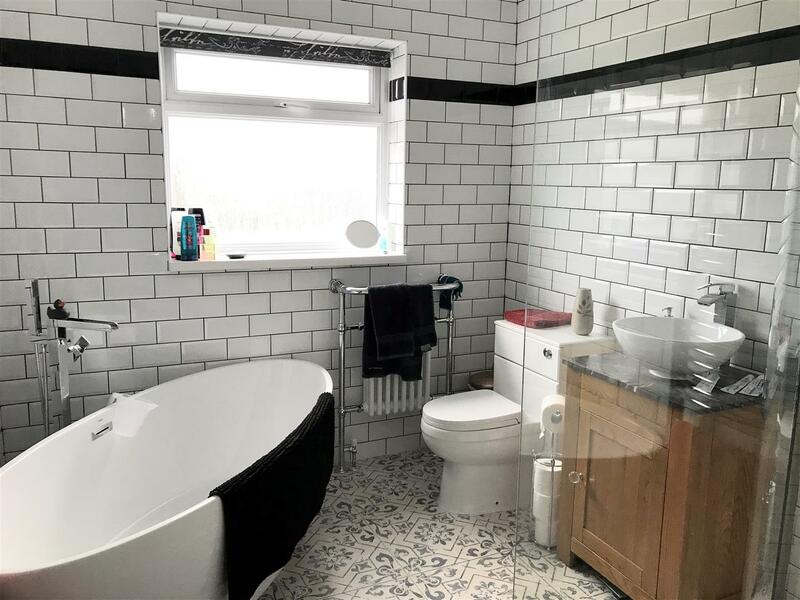 The impressive bathroom completes the accommodation and has a feature stand alone bath, seperate shower, pedestal wash basin and WC, along with modern brick tiles. 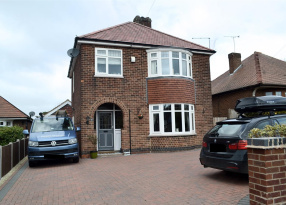 To the front and side of the property there's a block paved drive with parking for several cars which opens onto the rear garden. 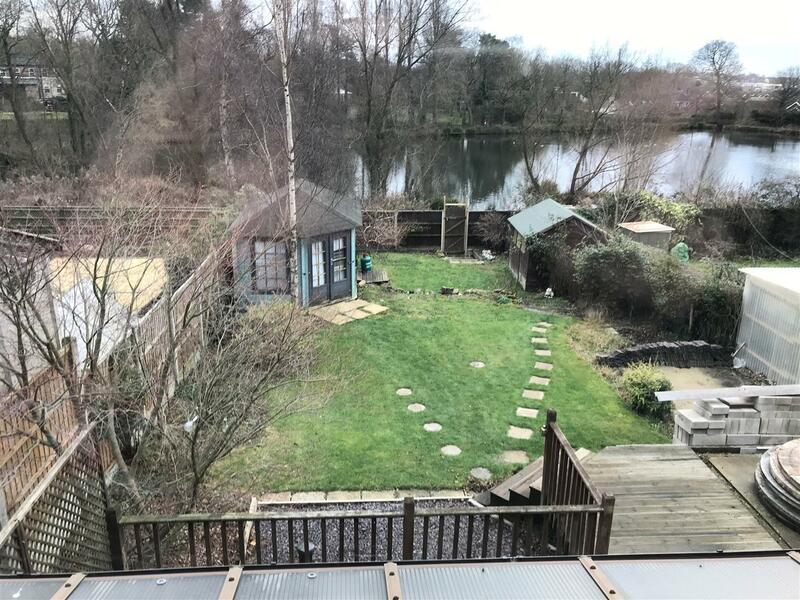 The rear garden has a decking area along with a lawn, log store, summerhouse, garden shed and rear a gate providing access to the woodlands and pond to the rear of the dwelling.